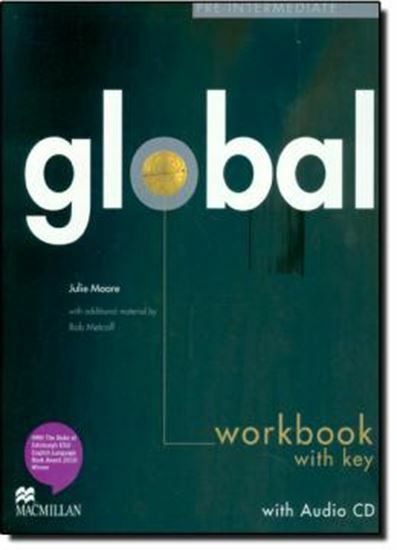 These are just some of the things that set Global apart from other general English courses for adults. Information-rich, filled with intellectually-engaging content, Global enables students to learn through English and about English in its most international form. Global is a true multimedia course, with a range of digital components fully integrated into its structure. Stylish print coursebooks are mirrored by digital versions for interactive whiteboards. The innovative eWorkbook enables students to take control of their learning, at their own pace, whenever and wherever they like. All of these features combine to give both you the teacher and your students the best of all worlds.